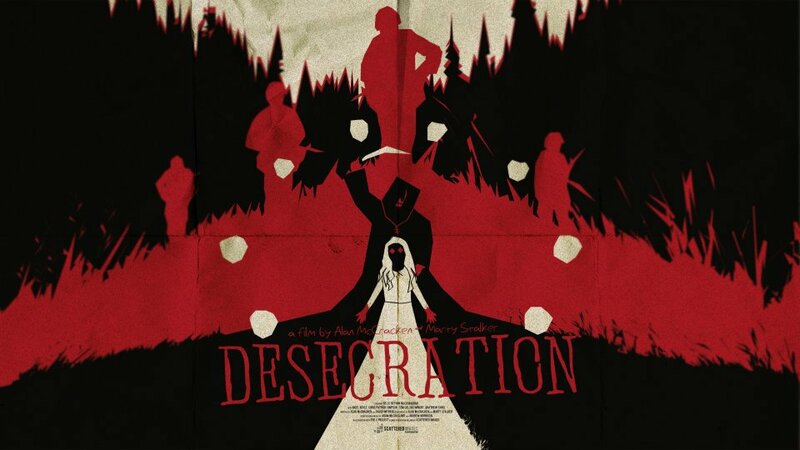 The indie film scene is buzzing here with The Shore winning an Oscar in the live action short category over the weekend, and now The C-Project has released the trailer for its third project Desecration. I had an amazing experience on this film working with such a great crew and their attention to detail. This is definitely one to keep an eye out for at the festivals this year. For more updates please ‘Like’ the Desecration Facebook Page.